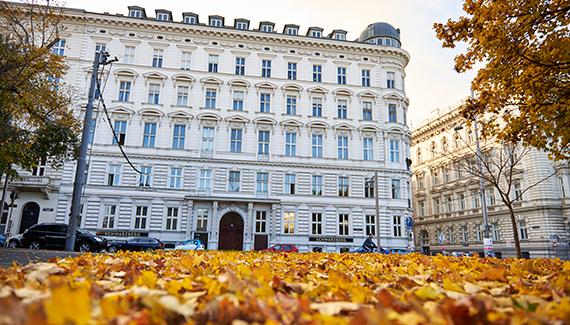 This company with a rich tradition ranks for years among the leading real estate management companies managing both, condominiums and apartment buildings.In 2017 the area in management came to 684.533,10 m² and includes 418 objects. Real estate represents special values, which should be treated carefully and sustainably: that is exactly what Sabo + Mandl & Tomaschek (SMT) does: to retain the value of your estate is the duty – to increase its value is the free program, which real estate experts perform every day. Sabo + Mandl & Tomaschek are real estate specialists and lawyers, who cooperate in a highly motivated team. They offer their clients comprehensive range of knowledge and experience, which represents efficient and modern real estate management today. Certified processes and awards are a matter of course in it. With a professional management and a far-sighted, rational real estate and asset management, the team of SMT-Immobilien develops premium products for premium clients. It is a learning company operating here, which evolves permanently and focuses on real estate. 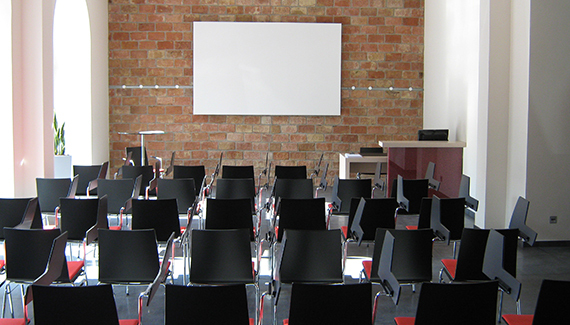 At the SMT.Immobilien.Werkstatt value is placed on training and the employees are constantly updated to the latest state of knowledge. The internal training center provides regular seminars on technical issues when it comes to real estate, law, regulations and construction engineering as well as personal development and communication – by top experts from the respective industry. 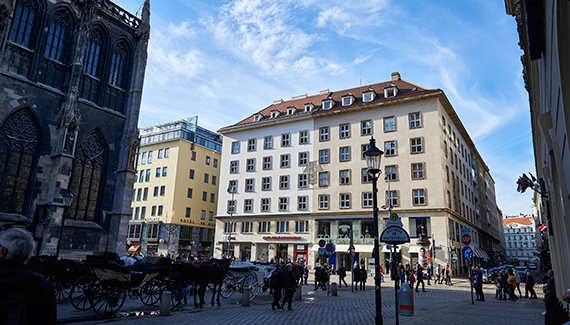 Thus the Sabo + Mandl & Tomaschek Immobilienverwaltung are able to offer its clients comprehensive, professional real estate management: from condominium over rent block of flats to commercial estate. SMT.Immobilien goes Brotfabrik. Since 02. February 2018 we have more room for big ideas in the Absberggasse. Awarded the first IMMY-Award for property managers in gold. Category Quality and Service: Our supreme discipline. New strategy. New logo. SMT breaks into the new dimension of real estate management. That needs a new guiding star for us and our customers. Awarded with the National coat of arms for special merit in the Austrian economy. The team of SMT consists of 35 experts in professional real estate management. 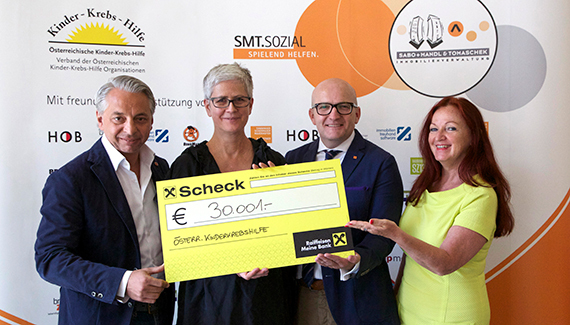 The SMT.Charity reaches in the 4th edition its peak: 30.001 euros go to the summer camp of the Austrian Children‘s Cancer Aid. 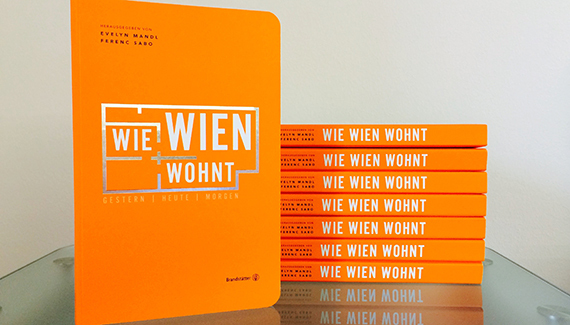 SMT.Buch: Evelyn Mandl and Ferenc Sabo publish the book „Wie Wien wohnt“ (“How Vienna dwells”). The Honorary Award of the Vienna Economic Chamber for special merit is given in 2012 to Ferenc Sabo. Certification according to EN ISO 9001 by TÜV Austria. 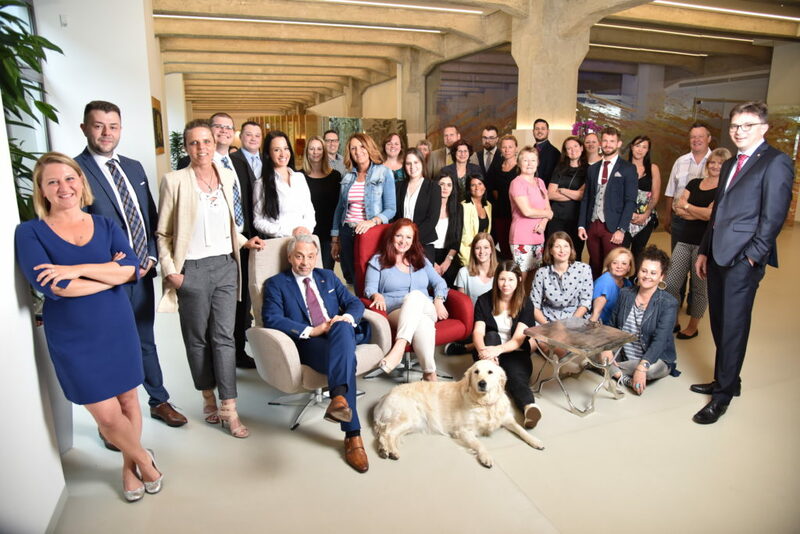 Social Engagement is an internal mission for SMT: start of SMT.Charity and transfer of large donations to Austrian Children‘s Cancer Aid. 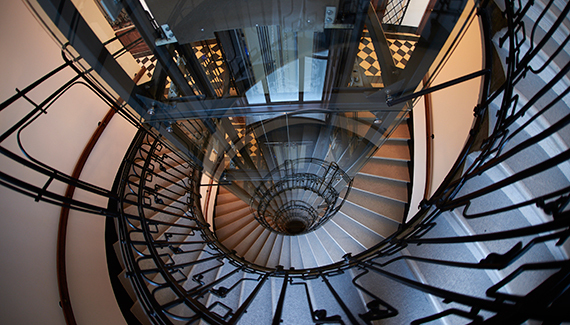 Partner relation between two companies turned in 2007/2008 into a new joint Sabo + Mandl & Tomaschek Immobilien GmbH. 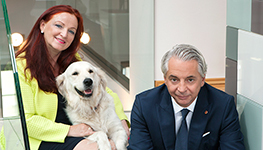 Evelyn Mandl and Ferenc Sabo established Sabo+Mandl Immobilienverwaltung as a partnership company. Evelyn Mandl and Ferenc Sabo entered as new employees the Eduard Tomaschek KG. Monica Tomaschek, the daughter of the company founder undertakes at a young age the management and runs the company as solely responsible owner until 2007. In collaboration with the „Association of Friends of Condominiums“, starting from the fifties the first condominium objects on the ruins plots were finished and handed over. Ministerialrat Eduard Tomaschek (1890 – 1963) established the Building Management Eduard Tomaschek. The management of today is the value of your estate tomorrow” has become the credo of our activity. We manage and administer values. Thereby we always follow our own values. Our employees are first and our customers at the top. Managing real estate is a matter of the highest trust – and we are aware of this challenge every day. Therefore, we will not tire of perfecting our processes and coming up with new solutions to meet the high challenge of reliable and innovative management or exceeding the challenge of a confident customer relation. We love and we live real estate – that makes us authentic and drives us to that excellent performance which our customers appreciate that much.